Do you look in the mirror and wish your teeth were straighter, whiter, or more even? Do you hide your smile because you’re embarrassed by defects in your teeth? Veneers can fix many of those flaws with no pain and only a minimal time commitment. At Midtown Dental Care, we specialize in veneers, including Lumineers®, which are very thin-shelled veneers that require minimal preparation to place on your teeth. Veneers can give you the flawless “movie star smile” you’ve always wanted. We’ve pulled together a list of six imperfections that veneers can remedy. 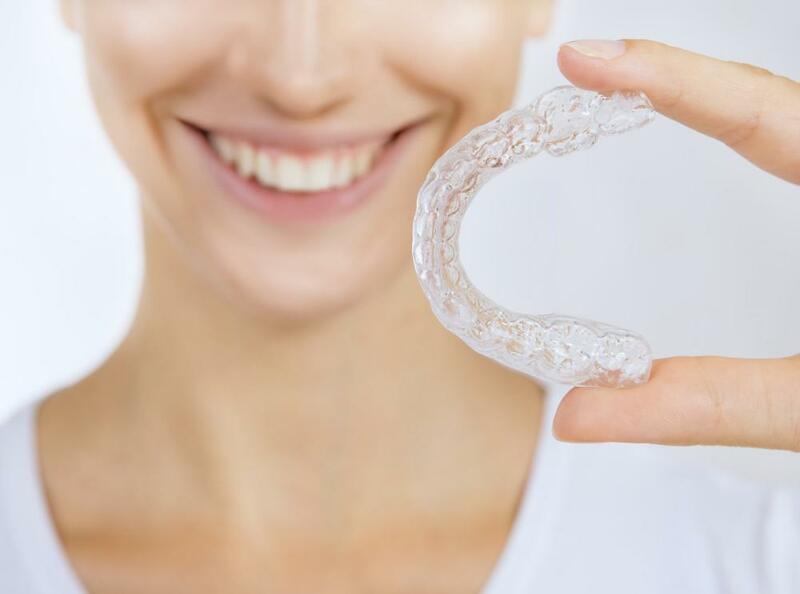 If your teeth are a little crooked, you may think braces are your only option -- but they’re not. Veneers can cover up a number of imperfections, including misalignment. The veneers are custom-made to fit your teeth to create a straighter smile without having to deal with the pain of braces. Plus, with Lumineers, we can fix your smile in two visits, while it can take up to two years or longer for braces to straighten your teeth. Teeth whitening is a popular cosmetic dental treatment that has great results. Unfortunately, teeth whitening, even the professional kind, can’t brighten all stains. If you have deep stains caused by injury, fluoride, or antibiotics, you might want to consider veneers. The thin porcelain shells brighten your teeth and cover up the stains that whitening agents can’t remove. And Lumineers are stain resistant, so your smile will continue to shine for a long time. Of course, you still need to brush and floss regularly, and come in for your scheduled check ups and cleanings, too. Before veneers, your only option for improving a chipped tooth was a crown. 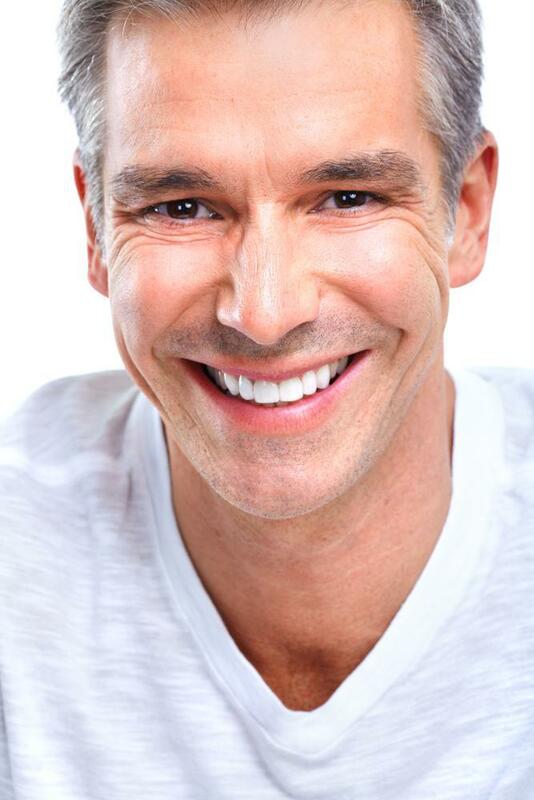 But veneers are a less invasive alternative to crowns. We can create one veneer for your chipped tooth to match the color of the rest of your teeth so no one will know. Veneers also cover up cracks. The veneer and special dental cement provide a strong hold to help support the cracked tooth, which may help prevent further damage. And with good care, Lumineers can last for up to 20 years. You may think braces are your only option when you have gaps that leaves spaces between your teeth. But the veneers are specially made for your teeth to address any flaws you may have, including gaps. Instead of moving your teeth with the pressure from braces, the veneers simply hide the gaps. We custom shape each porcelain shell to fit perfectly on your teeth while filling in the spaces -- leaving you with a seamless smile. Veneers also fix a gummy smile, which is when you show a good bit of your gums when you smile. We can create longer veneers to enhance the shape of your teeth, which balances your smile and makes it more aesthetically pleasing. Veneers, including Lumineers, work wonders on all of these cosmetic issues, bringing out the best in your teeth. If you’re ready to remedy the flaws in your smile, call our Manhattan office or click the button to book an appointment.